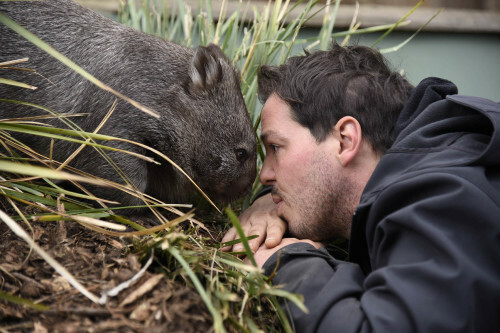 Experience Tasmania's World Heritage wilderness, great food and wine, compact cities and clean air. Hobart is gateway to historic Port Arthur, the wildlife of Bruny Island and Maria Island, and breathtaking Wineglass Bay in Freycinet. 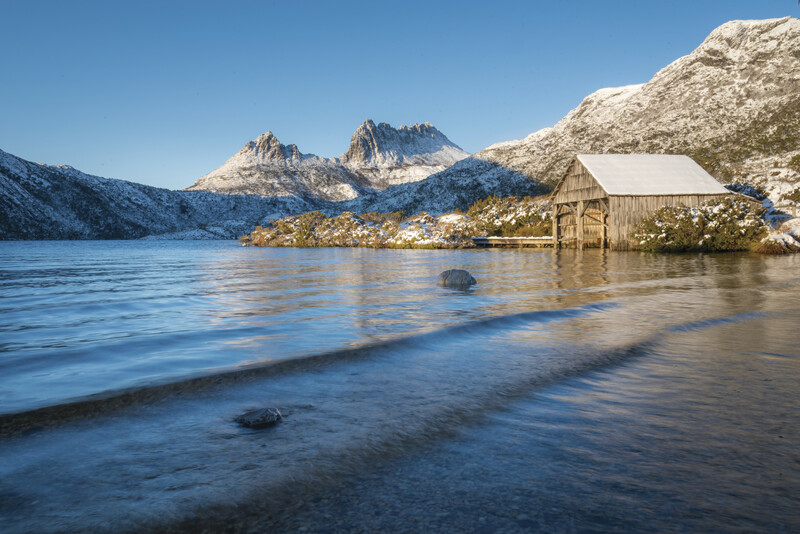 From Launceston or Devonport, discover Cradle Mountain-Lake St Clair National Park, Liffey Falls and Flinders Island in Bass Strait. 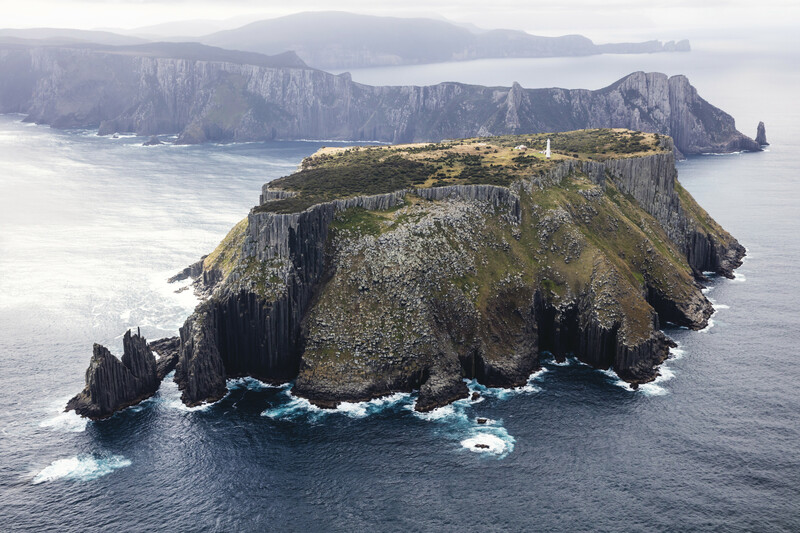 Discover Tasmania's wild west coast via Strahan. Explore the wilderness of 17 National Parks, pristine coastlines of the East Coast, and welcoming regional towns. Visit Hobart, coastal islands and convict sites. Cradle Mountain is part of the Tasmanian Wilderness World Heritage Area and one of the most interesting and most visited places in Tasmania. Located at the northern end of the Cradle Mountain - Lake St Clair National Park, Cradle Mountain is surrounded by glacial lakes, ancient rainforest, and unusual alpine vegetation. It's easy to appreciate the beauty of this unique place on one of the many short walks found in the area. You can stroll from cascading rivers to dense, old-growth rainforest in just 20 minutes on the Enchanted Walk. 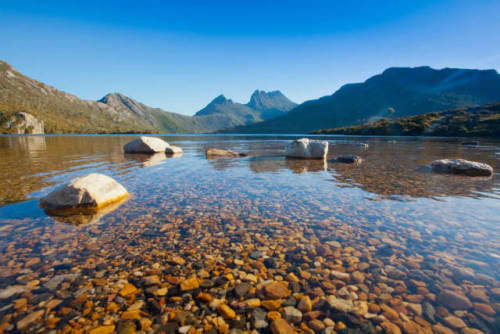 For a more extended walk, the two-hour circuit of Dove Lake is one of Australia's great short walks or spend the entire day tackling Cradle Mountain summit itself. The Blow Hole and Tasman Arch are just two of many unusual geological formations found in the Tasman National Park, a place of rugged beauty with some of the most stunning coastal scenery found anywhere in Australia. Not surprisingly, the park offers some of the best coastal walks in the country. A stroll of just an hour or two reveals sheer drops overlooking chasms and surging ocean, off-shore islands, white sandy beaches and a waterfall that tumbles into the sea. At the southern end of the park are some of the highest and most spectacular sea cliffs in the world. You can reach the formations like the Tasman Arch, the Blow Hole, the Devils Kitchen, the Tessellated Pavement, Remarkable Cave and Waterfall Bay by car, but by far the best views of the rugged coastline are from the park's many bushwalks. When you first set eyes on Great Oyster Bay set against the backdrop of Freycinet National Park and the three pink-granite peaks of the Hazards mountain range – you know you're somewhere different. This is a visual experience to remember. 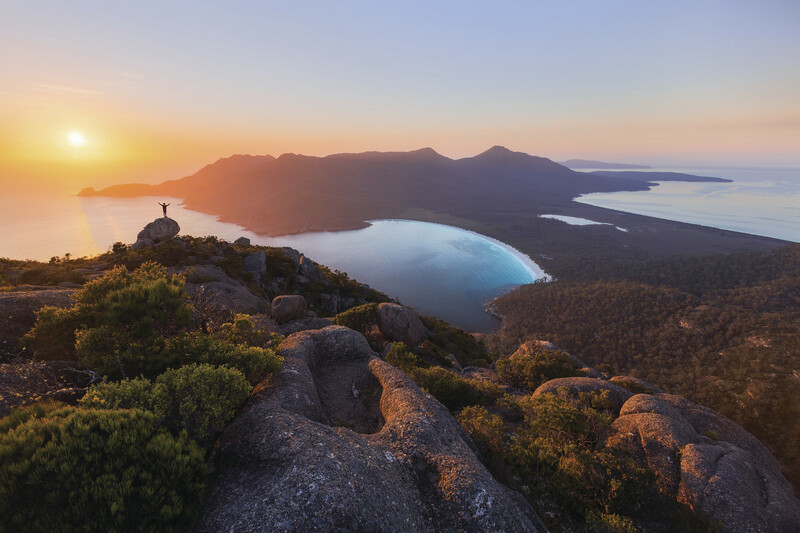 Situated on Tasmania's beautiful East Coast, Freycinet National Park occupies most of the Freycinet Peninsula. This long strip of land looks out to the Tasman Sea from the eastern side and back towards the Tasmanian coastline from the west. The park is loaded with natural assets, including the granite peaks of the Hazards that dominate the Peninsula, abundant birdlife and the iconic and much-photographed Wineglass Bay. There are long and short walks across the park to secluded bays, clean beaches and bird-filled lagoons that walkers of all abilities will enjoy. Set among the historic Georgian sandstone buildings of Salamanca Place in Hobart, this famous market attracts thousands of locals and visitors every Saturday of the year. Salamanca Market is one of those special places where you actually meet the people who create, make or grow what they sell. 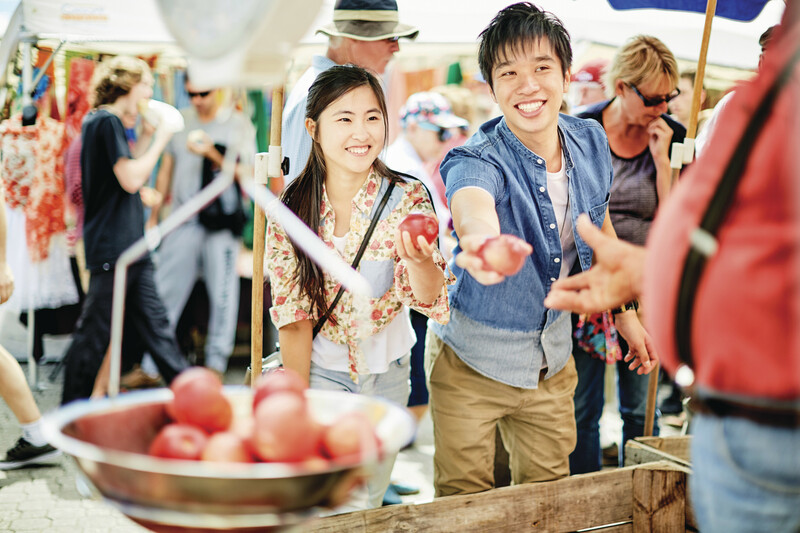 The nearly 300 stallholders include makers of hand-made Tasmanian pieces from woodwork to jewellery, fashion to fanciful glassware and ceramics. Of course, there are also fantastic fresh fruit and organic vegetables, all accompanied by buskers and music. Tasmania's Botanical Gardens may be small compared to other states but many say they are the best. 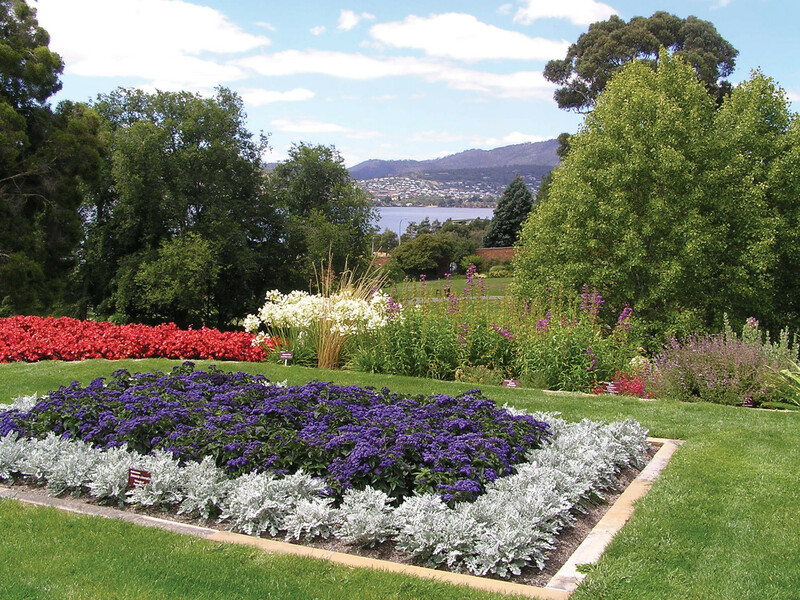 Established in 1818, the gardens are just a short walk from Hobart's CBD. The gardens hold historic plant collections and a large number of significant trees with many dating back to the nineteenth century. There's also the world's only sub antarctic plant house. Here, plants from sub antarctic islands in high southern latitudes grow in a climate-controlled environment with chilly fogs and mists mirroring the wet, cold conditions of their island homes. 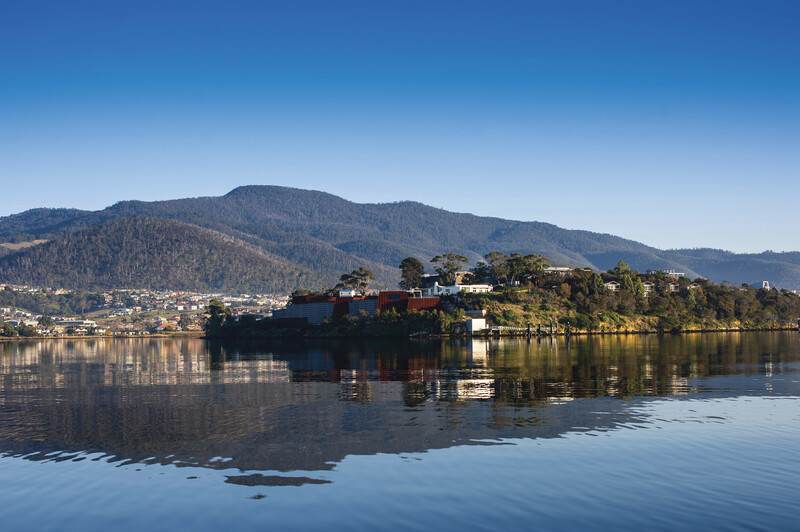 The Port Arthur Historic Site is Australia's most intact and evocative convict site and one of Australia's great tourist attractions. 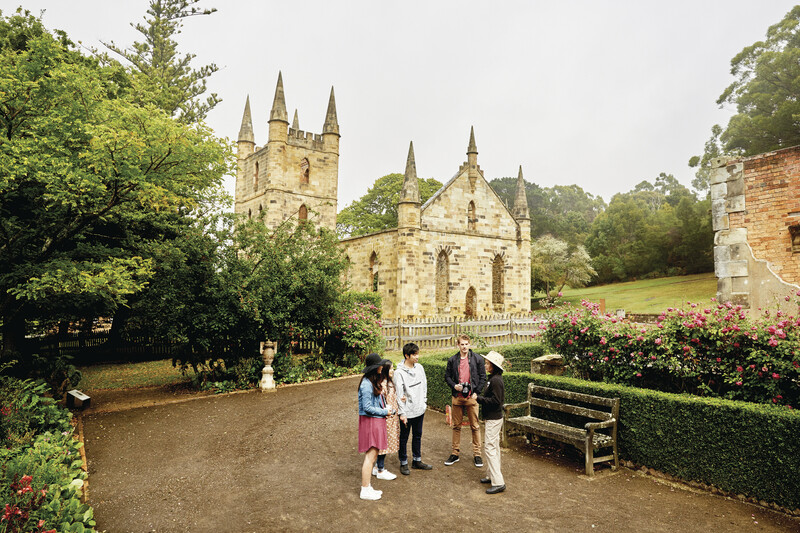 Located on the Tasman Peninsula, the site has more than 30 buildings, ruins and restored period homes dating from the prison's establishment in 1830 until its closure in 1877. During this time around 12,500 convicts served sentences and for many it was a living hell. Today, the site sits in 40 hectares of landscaped grounds and you'll need plenty of time to fully experience all that it has to offer. 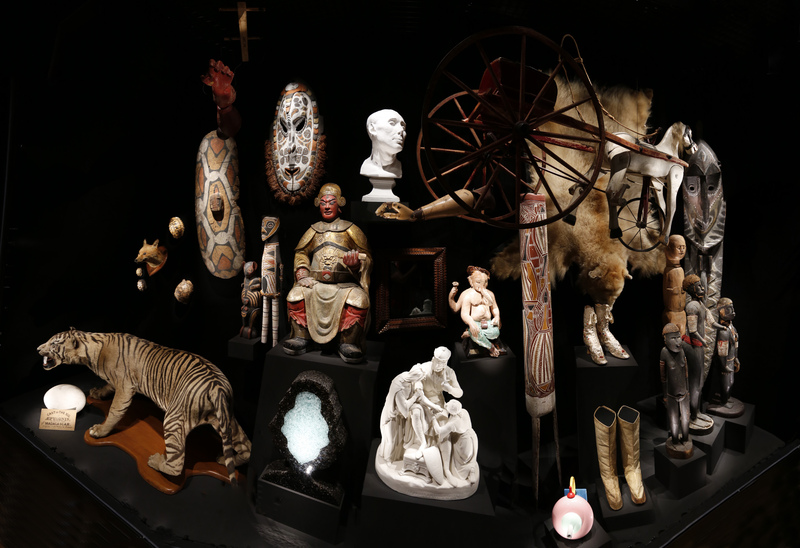 The Museum of Old and New Art – Mona is Australia's largest private museum and one of the most controversial private collections of modern art and antiquities in the world. Described by its owner as a "subversive adult Disneyland", the collection includes everything from ancient Egyptian mummies to some of the world's most infamous and thought-provoking contemporary art. With around 300 art works on display, the collection takes up three floors within a subterranean architectural masterpiece and is guaranteed to impress. The Tasmanian Museum and Art Gallery is the second oldest museum in Australia, but visiting the gallery, you wouldn't know it. Today, the gallery's collections sit in a stunning contemporary design, sensitively integrated with the museum's heritage buildings. Known as TMAG to locals, the museum's art collection includes works from Tasmania's colonial period through to contemporary Australian and international artists. There is fascinating archaeological material of national significance, some of which was unearthed in the renovation of the museum itself, and displays that tell of early life in the colony. Cataract Gorge Reserve, known locally as the Gorge, is a unique natural formation within a two-minute drive of central Launceston - a rare natural phenomenon in any city. 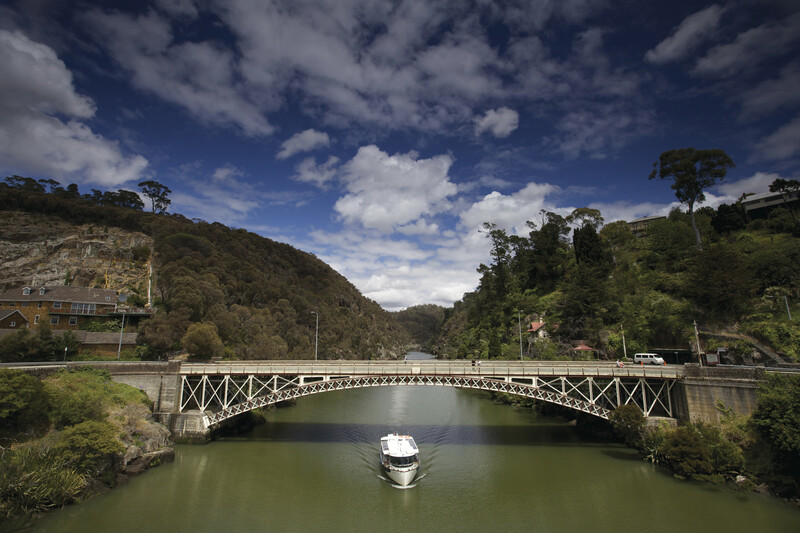 In an easy 15 minutes, you can walk from central Launceston along the banks of the Tamar River into the Gorge. From there, follow a pathway originally built in the 1890s along the cliff face looking down onto the South Esk River. The First Basin on the southern side has a cafe and a swimming pool surrounded by bushland, known to locals as Launceston's beach. Kunanyi/Mt Wellington is a wilderness experience just a 20-minute drive from Hobart and is much loved by locals. 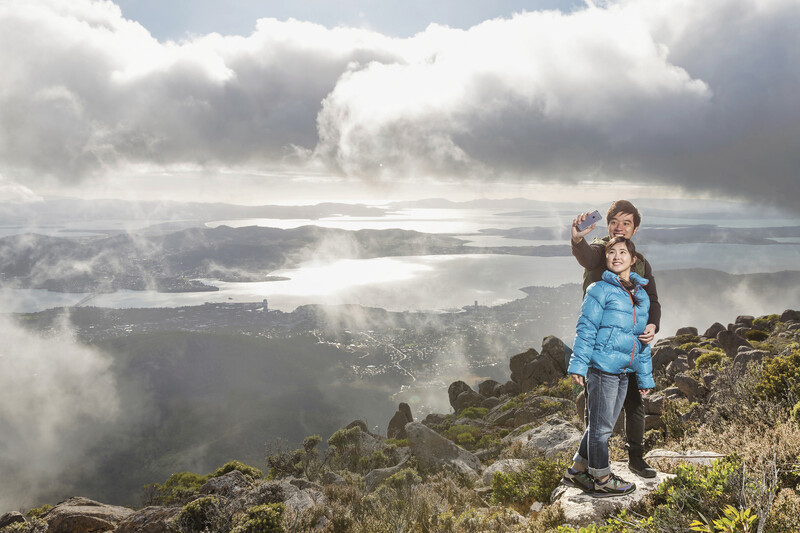 The 21-km drive to the summit passes through temperate rainforest to sub-alpine flora and glacial rock formations, ending in panoramic views of Hobart, Bruny Island, South Arm and the Tasman Peninsula. No other city in Australia has a vista like this one. The interpretation centre at the top protects you from the blustering winds while an open viewing platform on the western side of the car park looks out to the World Heritage Wilderness Area beyond.